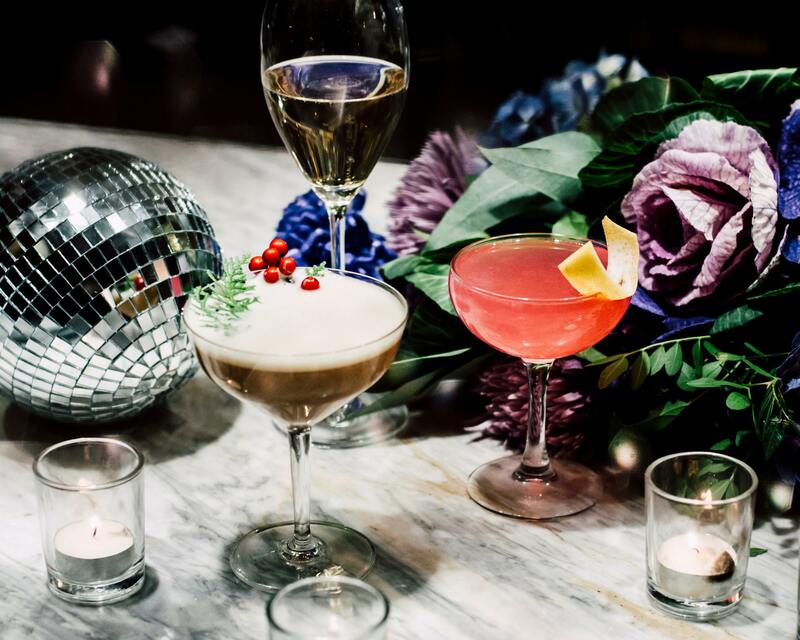 Ring in the New Year in Bloor-Yorkville! You are here: Home / Ring in the New Year in Bloor-Yorkville! Many of our fantastic Bloor-Yorkville venues are hosting special dinners and parties….a great way to ring in 2017! Check out a few of them below. DRINK SPECIALS 8 p.m. – 11 p.m. and serving till 3 a.m. There will be DJ’s battling on the Rooftop for your attention and spinning a range of music, 80’s, 90’s throwback, top 40, dance + more. We will also have a band playing downstairs to bring in the new year. The restaurant will be offering an à la carte menu until 7:30 p.m., followed by a 3 course prix fixe menu including delicacies such as Wild Mushroom Tarte, Beef Wellington or Lobster Thermidor. Ring in the new year with a family-style Izakaya dinner, plus complimentary champagne. Menu highlights will include Wagyu Beef Carpaccio, Rock Shrimp Tempura and Whole Grilled Sea Bass. NYE menu will include Asian Pear Tartare, Seared Hearts of Palm Scallops and a gourmet dessert platter hand-picked by Chef, David Lee. Price: Dinner: $55 per person, served family style. Happy New Year from all of us at the Bloor-Yorkville BIA!